The view on the left is that of the Point Reyes Lighthouse, but more on that later. The Oilholic landed in California on Wednesday to begin yet another North American adventure and instantly noted the annoyance in our American cousins’ voices about rising gasoline prices at the pump. The extent to which the average American is miffed depends on where he/she buys gasoline which is comfortably in excess of US$4 per gallon with regional and national disparities. For instance in Sunnyvale and Santa Clara CA, gasoline is retailing in the region of US$4.19 to US$4.49 per gallon. However, head to downtown San Francisco and it jumps by at least 10 cents on average and cross the Golden Gate Bridge towards outlying gas stations and it jumps another 15 cents on top of the Bay Area price. In an election year, President Obama does not want his voters to be miffed, especially as Republican opponents are conjuring up uncosted phantasmal visions of prices at the pump of US$2.50 per gallon. The President’s answer, based on a credible rumour mill and the US media, might involve diving (again) into the US Strategic Petroleum Reserves (SPR). The signs are all there – grumbling American motorists, Obama discussing releasing strategic stockpiles with British PM David Cameron, Iranians issuing threats about closing the Strait of Hormuz and overall bullish trends in crude markets. For its worth, when Obama dived into the SPR last summer, he had the IEA’s support – something which he does not have at the moment. The Oilholic believes it was a silly idea then and would be a silly idea now. Although it pains one to say so, grumbling American motorists do not constitute a genuine emergency like the Gulf War(s) or Hurricane Katrina (in 2005); there is no supply shock of a catastrophic proportion or shall we say a ‘strategic’ need. North Sea Maintenance work, Sudanese tiffs, Nigeria and minor market jitters do not qualify were it not for an US presidential election year. Besides, a release of IEA’s strategic pool of reserves collectively did very little to curb the price rise last summer. In its wake, price dropped momentarily but rose back to previous levels in a relatively short period of time. On this occasion driven by Asian consumption, a drive to seek alternative supplies away from Iran by consuming nations and short term supply constriction will do exactly that - were its SPR to be raided again by the US. In fact, most contacts in financial circles on the West Coast share the Oilholic’s viewpoint; even though the WTI closed lower at US$103.22 a barrel on persistent talk of strategic reserve releases in the US media on Friday. The price also breached support in the US$104.20 to US$103.78 circa. Respite will be temporary; Moody’s raised its price assumptions for benchmarks WTI and Brent for 2012 and 2013, on Wednesday (while lowering assumptions for the benchmark Henry Hub natural gas). The agency assumes an average WTI price of US$95 per barrel for crude in 2012, and US$90 per barrel in 2013. Brent will rise by US$10 per barrel from the agency’s previous assumption, with average prices of US$105 per barrel in 2012 and US$100 per barrel in 2013. That – says Moody’s – is due to the higher risk of a potential supply squeeze caused by the Iran embargo and continued strong demand from China. Meanwhile, with customary aplomb in an election year, President Obama, “authorised” the usage of new sanctions on buyers of Iranian oil with punitive actions against those who continue to trade in Iranian crude. In a nutshell, if a country or one of its banks, trading houses or oil companies tries to source oil from the Iranian central bank then, at least in theory, they could face being cut off from the US banking system should they not comply by June 28. However, following on from a law signed in December, Obama admitted that the US has had to make exceptions to countries like Japan, who have already made moves to cut back on Iranian oil. Some like India and China will find innovative ways to get around the sanctions as the Oilholic blogged from Delhi earlier in the year. One does find it rather humorous that in order to defend his stance on Iran, Obama said US allies boycotting Iranian oil would not suffer negative consequences because there was "enough" oil in the world market and that he would continue to monitor the global market closely to ensure it could handle a reduction of oil purchases from Iran. A statement from the White House acknowledged that "a series of production disruptions in South Sudan, Syria, Yemen, Nigeria and the North Sea have removed oil from the market" over Q1 2012. "Nonetheless, there currently appears to be sufficient supply of non-Iranian oil to permit foreign countries to significantly reduce their import of Iranian oil. In fact, many purchasers of Iranian crude oil have already reduced their purchases or announced they are in productive discussions with alternative suppliers," it adds. Good, then that settles the argument about the need to raid the SPR (or not?). Meanwhile, Moody’s (and others) also reckon the short term scenario is positive for the E&P industry, at least for the next 12-18 months since the global demand for oil that led to a strong price rally for crude and natural gas liquids (NGLs) shows little sign of abating. In addition, E&P companies could benefit further from heightened geopolitical risk. Moody's crude assumptions hinge on reduced deliveries in Iran beginning mid-summer, when an embargo takes effect, but crude prices could move even higher if Saudi Arabia fails to fill in the supply shortfall. On the flipside, the industry faces some risk from the fragile European economy and could face lower demand if the euro area destabilises in 2012 and 2013. Now the petrol station owners’ lobby group is demanding talks, according to the BBC. Seven crude hauliers at the heart of the tanker drivers’ dispute are Wincanton, DHL, BP, Hoyer, JW Suckling, Norbert Dentressangle and Turners. They are responsible for supplying 90% of the UK's petrol stations and some of the country's airports. Workers at DHL and JW Suckling voted against strike action but backed action short of a strike in a dispute over “safety and work conditions”. The run on petrol retail outlets could continue until Easter Monday according to some sources. Continuing with the UK, Total’s leak from the Elgin gas platform, 150 miles off Aberdeen, which has been leaking gas for the past three days is rumoured to be costing the French giant US$1.5 million per day. “We have not factored into the company's ratings any catastrophic accident on the platform resulting in an explosion, or a dramatic worsening of the current situation. However, we have considered a "worse-than-base-case" scenario where Total may have to shut down the Elgin field to stop the gas leak. This would imply the loss of a producing field that is worth, in net present value terms, €5.7 billion according to third party valuations. Were the field to become permanently unusable it would cost Total €2.6 billion - its share in Elgin - and the company might have to compensate its partners for the remaining €3.1 billion,” notes a Fitch statement. Total had around €14 billion in cash on balance sheet at December 2011, and about €10 billion in available unused credit lines. Elsewhere, Petrobras' average oil and natural gas output in Brazil and abroad was 2,700,814 barrels of oil equivalent per day (boepd) in February. Considering only the fields in Brazil, production added up to 2,455,636 boepd. In February, oil output exclusively from domestic fields reached 2,098,064 barrels per day, while natural gas production totaled 56,849,000 cubic meters. Finally, the Oilholic leaves you with a view of the windiest place on the Pacific Coast and the second foggiest place on the North American continent – Point Reyes and its lighthouse built in 1870. 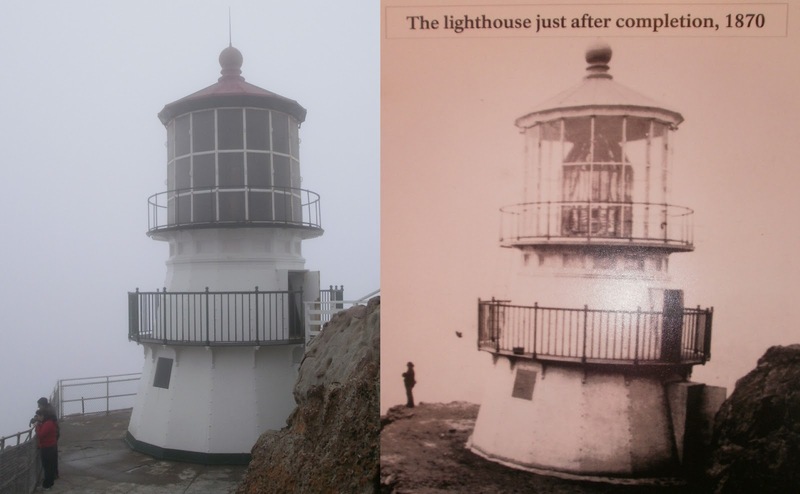 According to the US National Park Service, weeks of fog, especially during the summer months, frequently reduce visibility to hundreds of feet and the historic lighthouse has warned mariners of danger for more than a hundred years. A US Park Ranger on duty at the Lighthouse said the lens in the Point Reyes Lighthouse is a "first order" Fresnel lens, the largest size of Fresnel lens courtesy Augustin Jean Fresnel of France who revolutionised optics theories with his new lens design in 1823. Before Fresnel developed this lens, lighthouses used mirrors to reflect light out to sea. The most effective lighthouses could only be seen eight to twelve miles away. After his invention, the brightest lighthouses – including this one – could be seen all the way to the horizon, about twenty-four miles. The Point Reyes Headlands, which jut 10 miles out to sea, pose a threat to each ship entering or leaving San Francisco Bay (click on map to enlarge). The Lighthouse was retired from service in 1975 when the US Coast Guard installed an automated light. They then transferred ownership of the lighthouse to the National Park Service, which has taken on the job of preserving this fine specimen of American heritage. It is an amazing site and it was a privilege to have seen it and the famous fog. The area also has a very British connection. 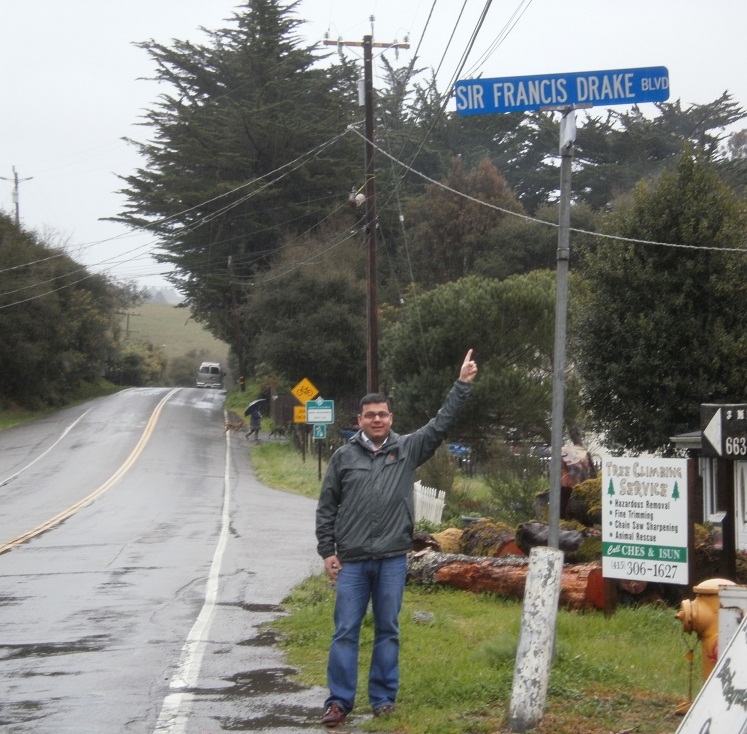 The road leading up the rocky shoreline where the lighthouse is situated is named – Sir Francis Drake Boulevard – after the legendary British Navy Vice Admiral and a Crown explorer of the seas. It is thought that Sir Francis’ ship The Golden Hinde landed somewhere along the Pacific coast of North America in 1579, claiming the area for England as "Nova Albion." The road itself is an east to west traffic linkage in Marin County, California, running just west of the Richmond-San Rafael Bridge to the trailhead for the Lighthouse right at the end of the Point Reyes Peninsula. 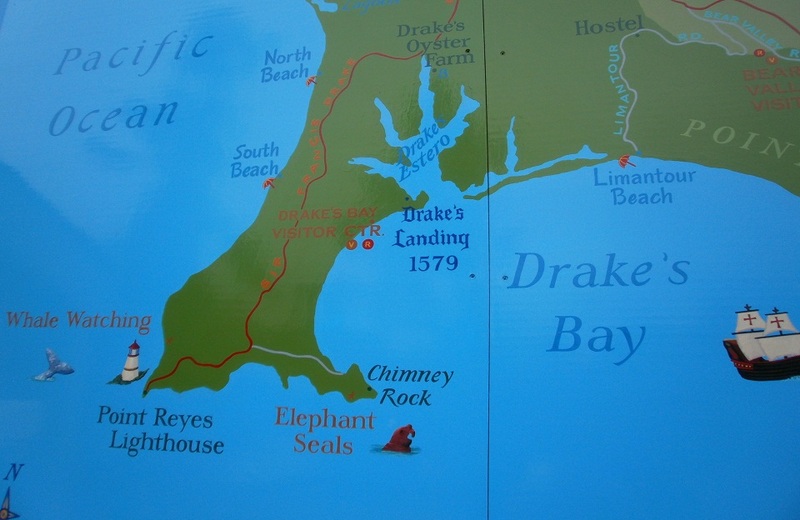 His landing place has often been theorised to be at what is now called Drakes Bay on Point Reyes, the western terminus for the boulevard. That’s all for the moment folks! Keep reading, keep it ‘crude’! © Gaurav Sharma 2012. Photo 1: Oilholic at the Point Reyes Lighthouse, California, USA. 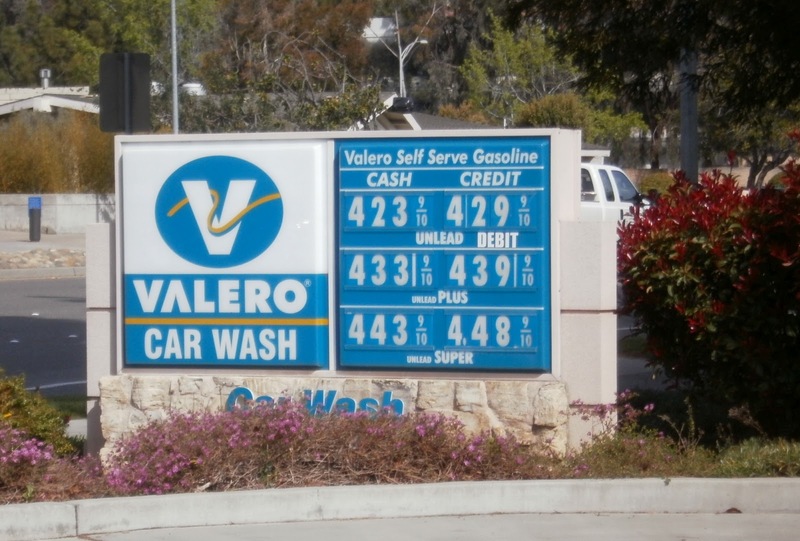 Photo 2: Valero Gas Station Price Board, Sunnyvale, California, USA. Photo 3: Point Reyes Lighthouse © Gaurav Sharma. Photo 4: Archive photo of Point Reyes Lighthouse in 1870. Photo 5: Map of Point Reyes © Point Reyes Visitor Center / US National Parks Service. Photo 6: Oilholic on Sir Francis Drake Boulevard © Gaurav Sharma. An apt legal book for a complex LNG business!